For dog owners, there absolute worst fear is that their dog goes missing – or is taken away from them. It’s something that we all have to keep at the back of our minds, especially if we live in a city. Dogs are stolen on a daily basis by amoral criminals across the country, before being sold on, or even worse – being used for bait. This is what happened in the UK recently, when a young boy learned a harsh life lesson that not everyone out there is as nice as they seem. The footage shows a clearly-devastated child following a much older boy who is carrying away the youngster’s small Jack Russell terrier. 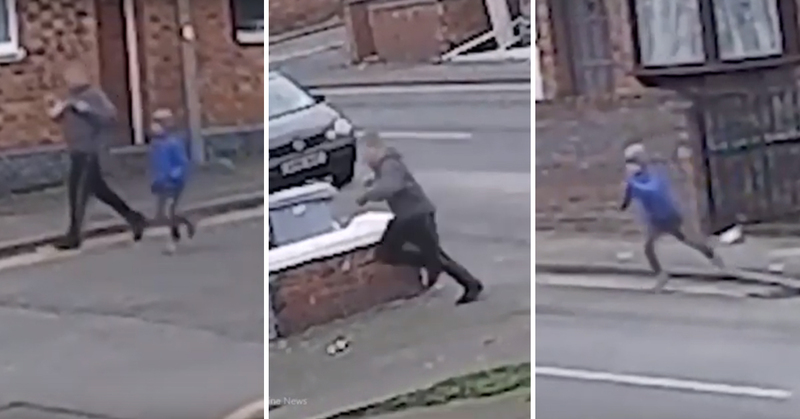 In the CCTV video, captured in Crewe on Friday, the older boy reaches the edge of the pavement and waits for a car to go past. At first, it seems that the two are friends or family members walking together with their dog. However, as soon as the car passes them, the older boy runs away from the youngster at full speed – with his the boy’s beloved dog still in his arms. The little boy, who can be heard shouting ‘stop’ in the clip, soon realized that he had been robbed of his beloved three-month-old puppy, Mela. The family of the youngster set up a Facebook page in a bid to find Mela and bring her home, and shared the CCTV video in the hope of finding more information, and making the dog ‘too hot to handle’. A statement posted to the page said: “This is the moment Mela was stolen from Underwood Lane. The next area this person was caught on camera was Derby Street. Prior to this Mela was being walked on her lead. This person approached and joined Mela’s young owner on the walk and then proceeded to talk to him and then pick Mela up. How could you bring yourself to steal a puppy from a small child?! I imagine this coward wouldn’t have tried this if it was an adult walking Mela. The plea for the missing family pet went viral and the family received an incredible response from people trying to help. Luckily, there is a happy ending for the little boy and his puppy – the family have since confirmed that they now have Mela back. 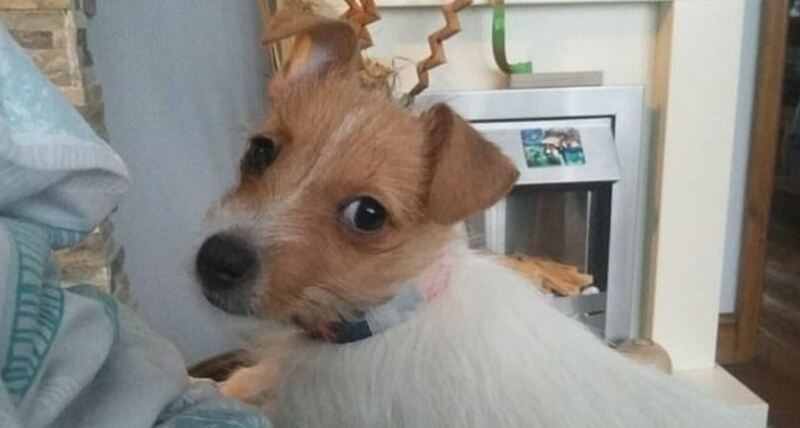 It was said on the Facebook campaign page that the puppy was found via a tip-off from a member of the general public. It just goes to show – if you harness the power of the internet in the right way, it can do wonderful things. I hope the scumbag who took Mela is brought to justice sooner rather than later.